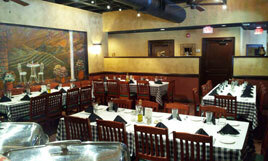 Sanducci's is a casual Italian Eatery that is family owned & operated. 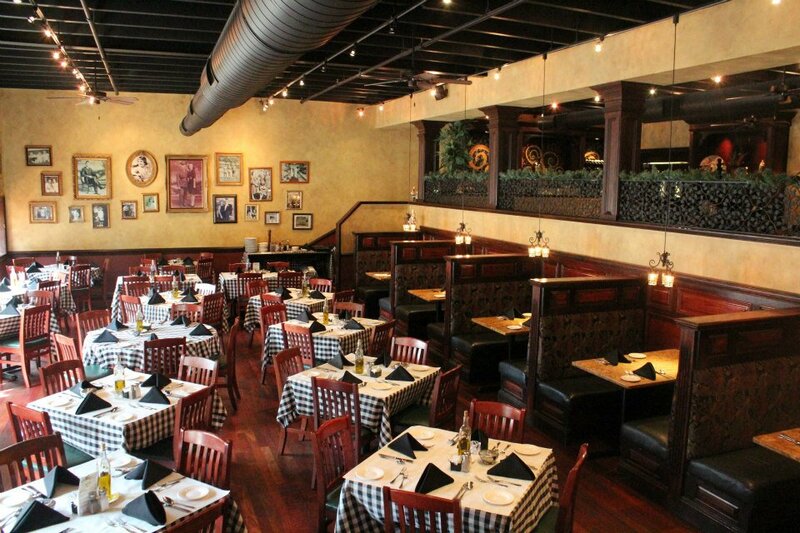 We strive to make it the perfect place for lunch or dinner, in a warm, inviting setting with a Tuscan feel. 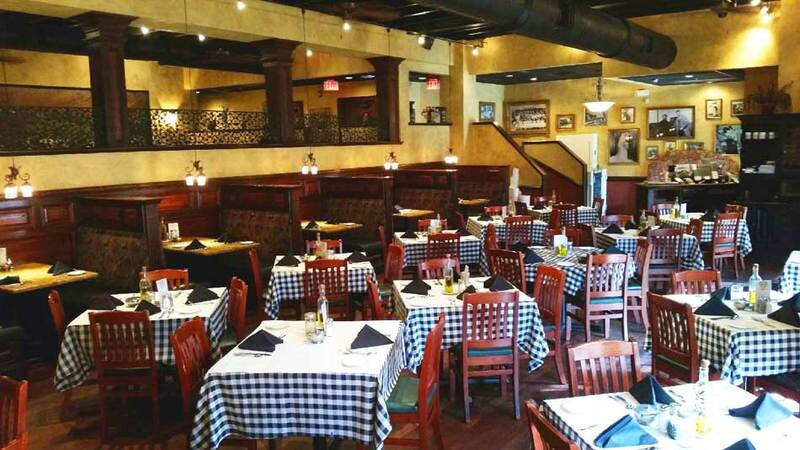 Whether you're looking for a small intimate gathering or a family get-together, Sanducci's is the place where all cherished memories are made. Our menu has choices for everyone from pasta to pizza to chicken, veal, seafood, steak and of course a menu for children. Let us uncork your favorite bottle! We are a BYOB restaurant and as they say in Italian "Mangia e Beve" (Eat & Drink). 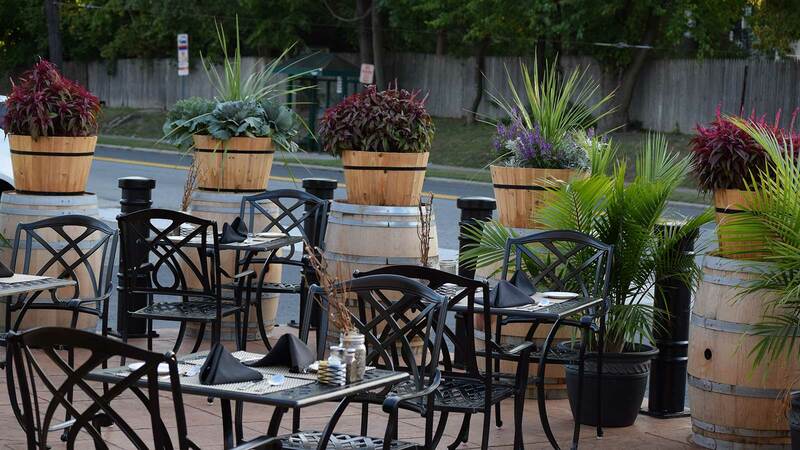 Gather around our table as we share our passion for food and our tradition in excellence with you. 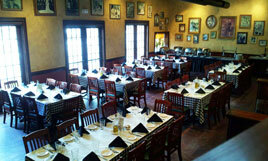 Celebrate & Host your next event with us for an unforgettable experience for you and your guests. We invite you to become part of our family and look forward to serving you! 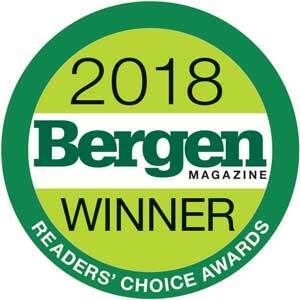 A big THANK YOU to all who voted in the Best of Bergen Readers Choice Awards! Once again we THANK YOU for voting and making us a winner in the Best of Bergen Readers Choice Awards. 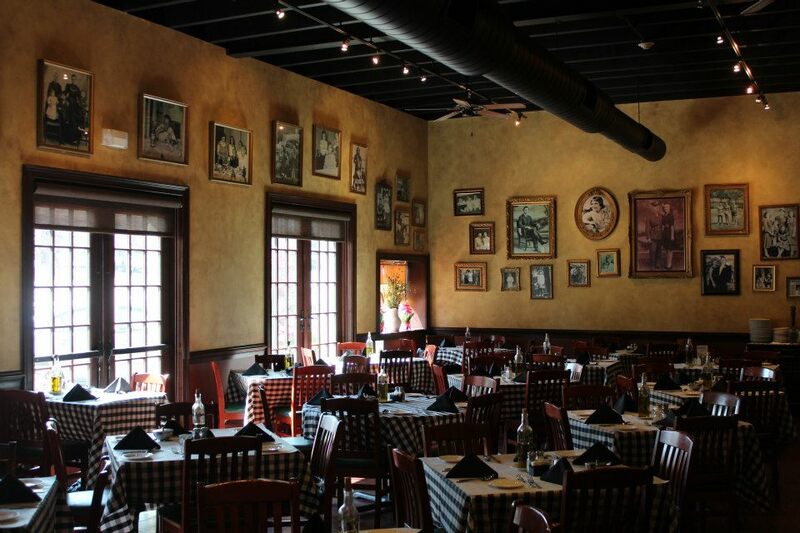 Sanducci's Trattoria, Santucci's Pizza Kitchen, and Sanducci's Wood Fired Pizza Truck are grateful for another winning year. Look for us in the September issue of Bergen Magazine! The Lunch Buffet is back! As of September, join us for the Sanducci's Lunch Buffet. Bring the office, your friends, family or just yourself. You won't want to miss it!